It is highly recommended that clients coordinate with one of our experienced preferred caterers who are familiar with the Center and our policies, although a buyout option of $1,000 is available for outside caterers. Blue Heron has been creating delicious menus since 1988. We have a great passion for authenticity in our cooking, no matter what region the flavors are derived from. We love to create menus from anywhere in the world, from Peru to Thailand, from Italy to Sri Lanka and beyond. While the sustainable food movement has become a way of life here in the Bay Area, we have always made utilizing our local food shed a priority in our business model. As an Oakland based company our commitment to local and responsible food has strong roots in California and in our menus. 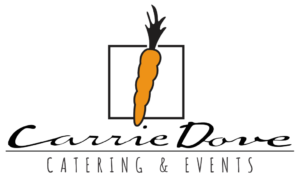 Since 2001, Carrie Dove has worked hard to build a team of talented chefs, creative event specialists, captains and wait staff. Our team shares many important traits including: charisma, humor and discretion. When it comes to professionalism and service, our standards are exceedingly high. Checkers Catering and Special Events takes great pride in our company and it shows in the quality of our cuisine, extraordinary customer service and attention to every detail. If you expect unsurpassed options in arranging your social or corporate occasion, please call for a personal consultation with one of our special event planners. It will be our pleasure to assist you in making your celebration one to remember, because your event is as important to us as it is to you. 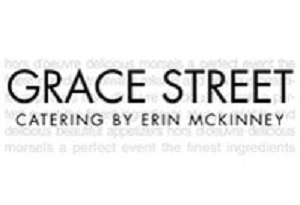 Since 1987, Grace Street Catering has been at the heart of inspired, engaging, and stunning events. Our uniquely collaborative process combines culinary innovation, gracious service, and elegant design, producing a warm and personal experience for each guest. Our sustainably minded team of tastemakers will cater every detail to your vision, ensuring that each guest leaves with a once-in-a-lifetime memory. 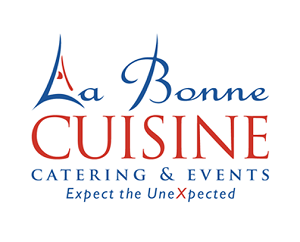 La Bonne Cuisine Creates unique experiences by combining seasonal and local cuisine with a flair for drama and design. 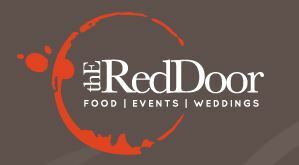 (TRD) is a Bay Area team of skilled chefs, event designers, and customer-conscious staff who take great pleasure in presenting fresh local ingredients, expertly prepared for the best dining experience. We are operationally earth-friendly and environmentally conscious. Our goal at TRD is to fully manifest our client’s vision and make it look effortless. Whether casual or extravagant, we want our clients to have great food and great fun – this is the combination that builds community. ACT Catering is a full-service catering company serving the greater Bay Area for more than 18 years. We delight our clients with attentive personal service and the finest cuisine, using only the freshest seasonal ingredients from local sustainable farms to prepare courses rivaling those in the best restaurants. Our planning experts work directly with you to create events to remember, from intimate dinners for two and birthday parties with friends to large weddings, corporate meetings, and lavish galas — and everything in between. Large or small, formal or casual, we make your special occasion shine. 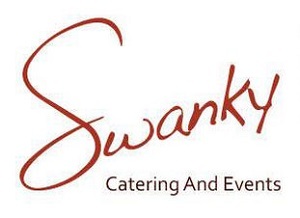 Swanky Catering and Events is the perfect choice when you want to celebrate in style. In addition to high quality, unique menus, Swanky offers full event production planning services. We make sure our client’s visions come to life. Our mission is to use technology, talent, and customer service to create environments that transport people to another place where they can create lasting memories, inspire positive change in the world, and achieve their dreams. We accomplish this by aligning with your goals and vision, making the entire process fun and seamless, and creating innovative experiences you won’t forget. The style and service you want, all at a great price for your group. With a location that is just 10 miles from Chabot Space & Science Center, your next meeting, wedding, conference, lecture, or team building group will enjoy special offers. 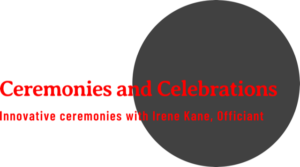 Irene offers original wedding ceremonies individually crafted for each couple. She takes time getting to know you through personal interviews and a thoughtful questionnaire. Your love story becomes the centerpiece of your ceremony with tender vows, appropriate readings and possible rituals to add a little flavor to the script. She brings your dreams and ideas to life in a relaxed, yet efficient manner, ensures happy guests with ear to ear smiles and leaves you with memories of a warm and loving ceremony that you can look back on throughout your married life. She honors your special day in a collaborative, innovative way! 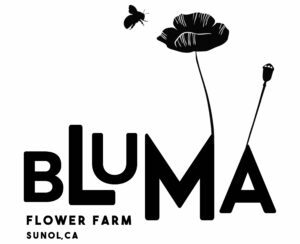 Woman owned and operated, local, certified organic field grown flowers and floral design. Growing flowers for everyone, people and pollinators, and creating wild, whimsical and romantic floral design. Unica Party Rentals was founded by an Industry Professional with years of experience in the event industry. The foundation of the company is to offer quality products, equipment, and services. Along with their distinctive inventory they offer Event Consultants who are attentive, dedicated, and customer focused. With over 30 years of experience in the floral industry, we at Katharina Stuart Floral Art and Design know how important the decor for your party is and we will do our best to find the perfect solution for your event. 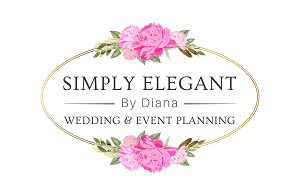 We beautify weddings, bar/bat mitzvah’s, birthday parties, life celebrations, corporate events and any occasion that calls for something beautiful. Holly D Photography is a Napa based wedding photographer specializing in capturing your most treasured moments by bringing them to life every time you set your eyes on them! Holly is an exquisite wedding photographer who cares deeply about the relationship she builds with her clients, ensuring to give each client the best experience that they deserve for their special day. JBJ Pictures is a team of talented photographers in the Bay Area with a light, airy and modern style. With a genuine passion for photography and the happiness of our clients, the JBJ Pictures team always delivers on quality and an exceptional experience. It has become our mission and goal as wedding and event planners to create a dream come true for our clients. We are committed to delivering a stress-free environment as we coordinate each detail so that you may relax and focus on the heart of the matter while we take on the load of what seems like a thousand impossible tasks so that you can fully experience and enjoy your special day!